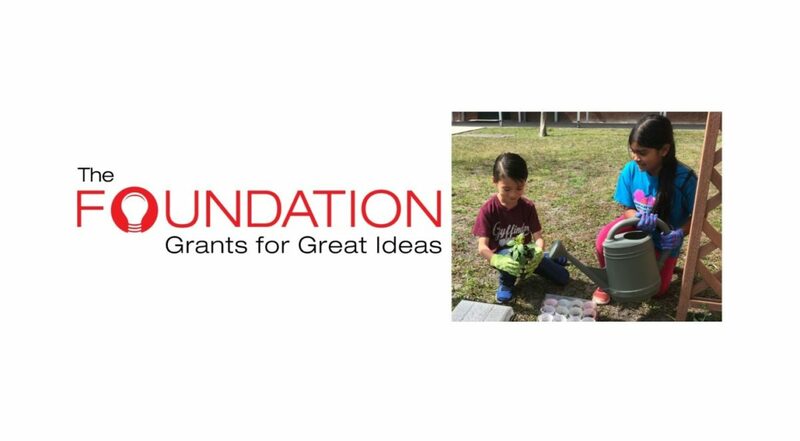 Each year, Seminole County Public School teachers have the opportunity to make their dream projects a reality for their students through the Foundation’s Grants for Great Ideas (GFGI) program. Teachers are eligible to apply for up to $500 for an individual classroom project and up to $1,500 for a grade or school wide initiative in three categories: STEM, Literacy, or Arts. Since 1989, the Foundation has awarded over $1.7 million to support the great ideas of our Seminole County teachers. 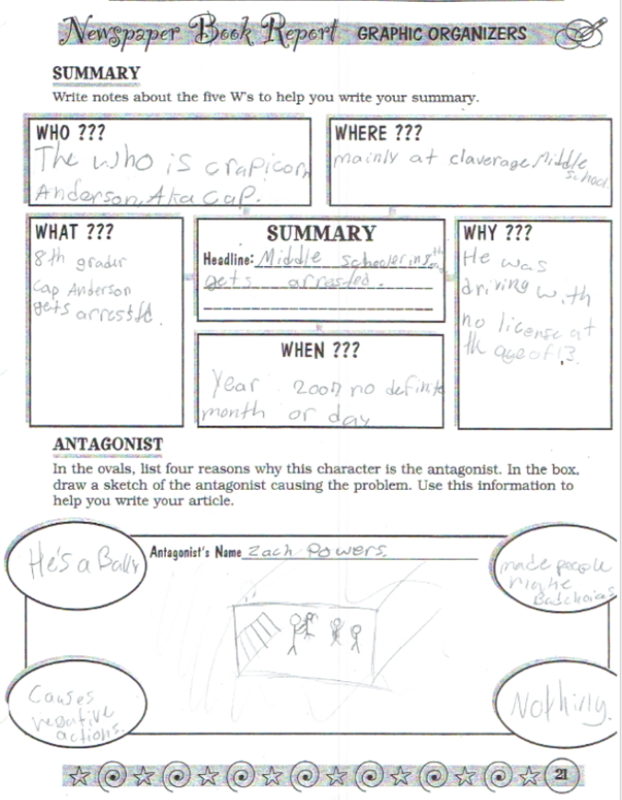 At Lawton Chiles Middle, Ms. Bridges connected her students to author Gordon Korman through unique activities that tied in with the class set of books purchased through the GFGI program. Students were amazed and encouraged when they learned that Mr. Korman published his first book at almost the same age they are. 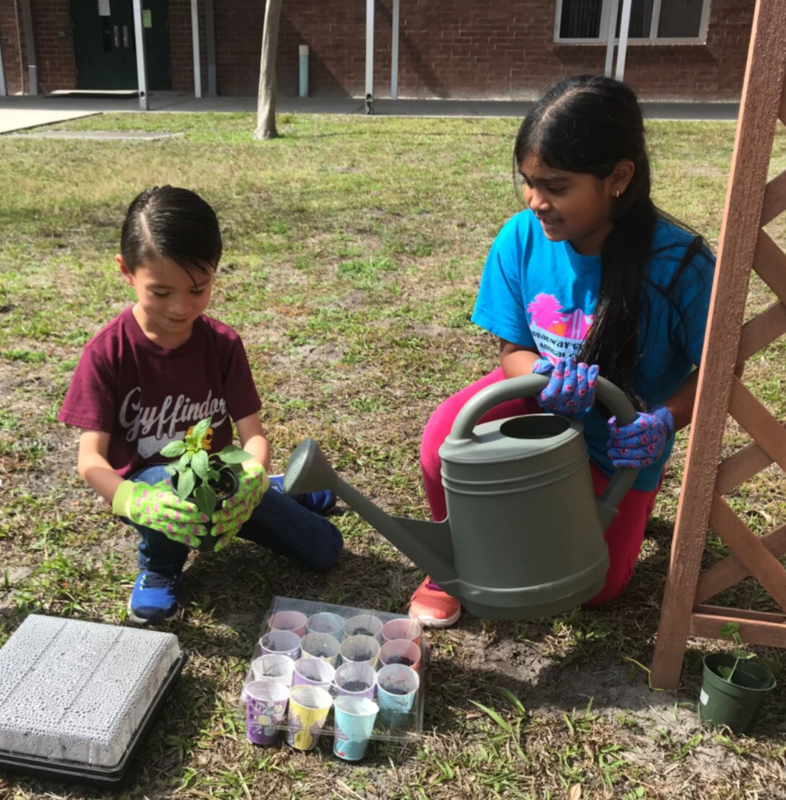 Ms. Jamrok, at Carillon Elementary, also made great use of her grant by creating an outdoor classroom equipped with raised gardening beds, a composter, and a variety of plant and animal life (tadpoles!). Her students will have the opportunity to explore many of the concepts they learn in science class in a hands-on and collaborative environment. At Winter Springs High, in conjunction with Layer Elementary, Ms. Peters brought famous artists like Frieda Kahlo, Coco Chanel, Shepard Fairey, and Andy Warhol to life with her Passport Through Art History project. 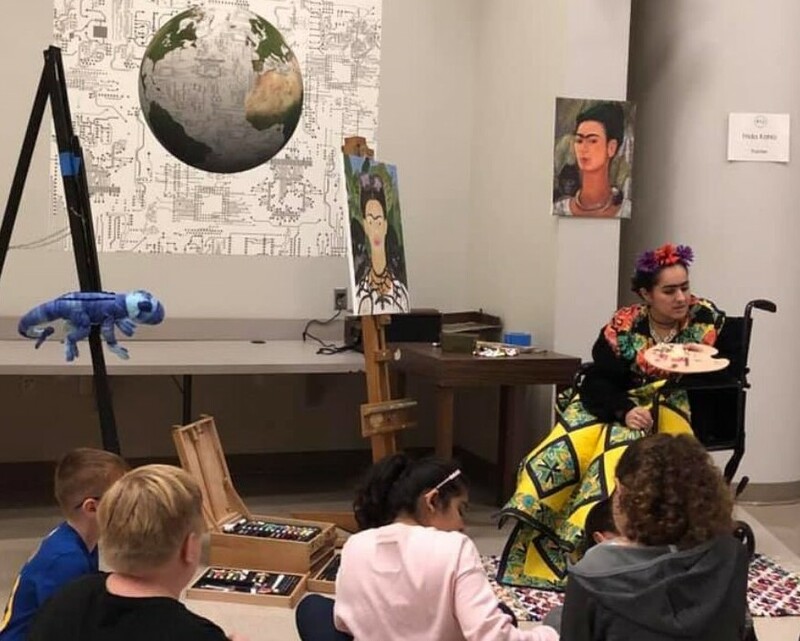 Ms. Peters’ honors art students immersed themselves in the lives of famous artists before donning their identity in order to teach the fifth graders at Layer about the various painters, fashion designers, sculptors, and pop artists featured in this project. While all of our teachers do an outstanding job, a classroom grant can make the difference between developing a good lesson plan and developing a lesson plan that will make a meaningful impact on your students that they will not forget.